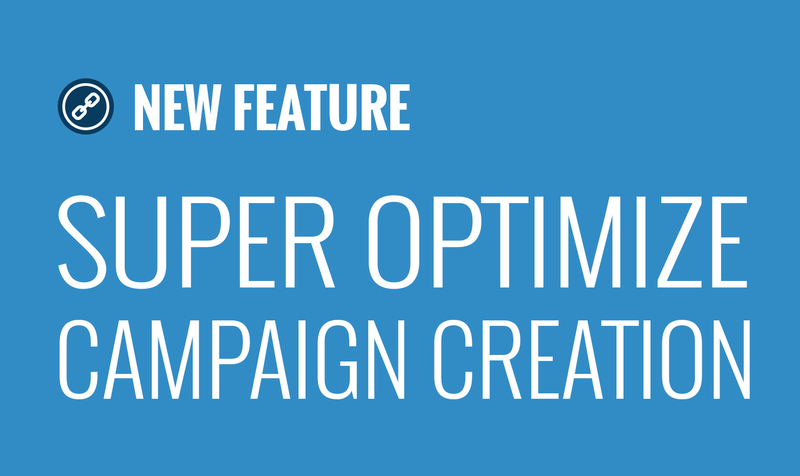 Super optimize campaign creation includes: Campaign > Save & Links Matching > Huge code optimization and speed improvement Settings > Empty Lines on proxies, images, videos get removed on save Campaign > Import From Files > Automatic Codepage detection for . . .